ArchitectEinhorn Yaffee Prescott, Architecture & Engineering, P.C. Einhorn Yaffee Prescott, in association with Counsilman-Hunsaker, was commissioned to design the state-of-the-art Takoma Community Center for the citizens of Washington, D.C. The 38,000 sq. ft. addition houses a natatorium, weight room, aerobic studio, meeting rooms, concession area, locker rooms, and other programming spaces. 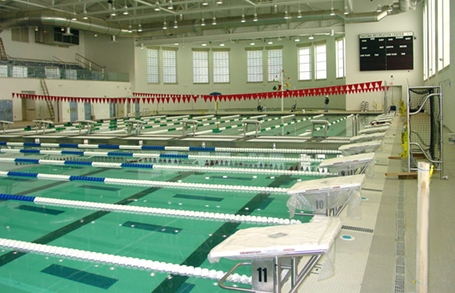 The aquatic venue is the only facility in Washington, D.C. equipped and large enough to host conference swimming and diving championships.